Grofers has been making headlines off late for its amazing response in the food delivery unit. Grofers delivers your home almost everything right from cosmetics, electronics, flowers, meat, bakery items to name a few. 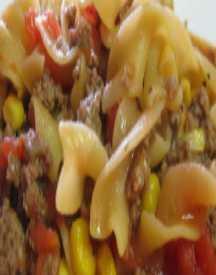 They have a dedicated team that is constantly thriving to improve under all circumstances. Grofers also has a safe payment gateway for all the online transaction that happens there. Life seems all the more easier with Grofers. 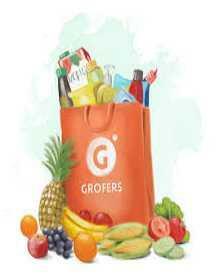 Grofers is one of the largest merchants in grocery sector. They are app-based and connects its customers to nearby grocery stores and help them shop a wide range of groceries in just 3 steps - Click, Select & Pay. Started very recently, but this grocery startup has already established itself as one of the top brands in India. They bring a large number of products on their app to shop at the best prices and offer same-day delivery options on all their products. Grofers presents a large range of groceries from vegetables, cosmetics, baby care products to bakery items and more at the best prices. The store also brings other non-grocery related products like electronics and gifting items on its shopping app, to let you shop everything from the comfort of your home. Currently they deliver their services to the following cities in India - Delhi, Chandigarh, Agra, Kanpur, Jaipur, Hyderabad, Bangalore, Rajkot, Mumbai and more. And they have plans to expand their services to many other cities in India. Want to grab additional discounts on your grocery shopping at Grofers? 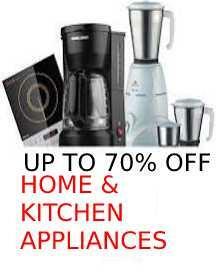 Then use the many exciting offers brought to you by HappySale. 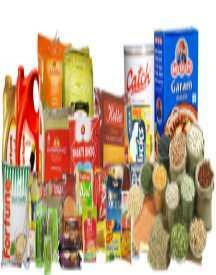 These offers are free to use and will help you save huge on your shopping. 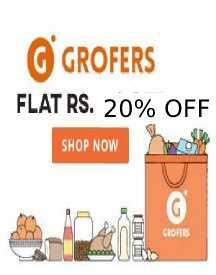 Find Grofers offers today, the latest codes and promotional discounts on this page.